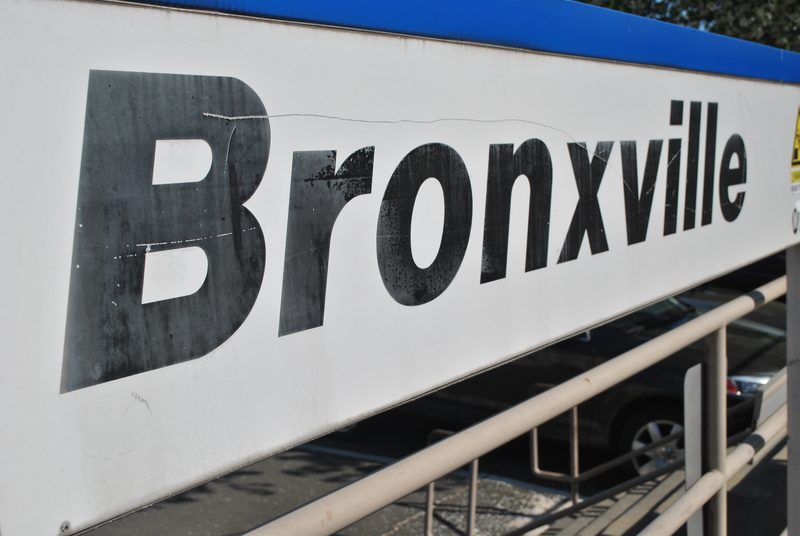 Bronxville is easily accessible from New York City. By Metro North express trains, Grand Central Station can be reached in 25 minutes. The drive to midtown Manhattan on I-87 averages less than half an hour. The Bronxville School District is consistently among the most highly rated school districts in the country. The small district is comprised of Bronxville High School, the Bronxville Middle School and Bronxville Elementary School. 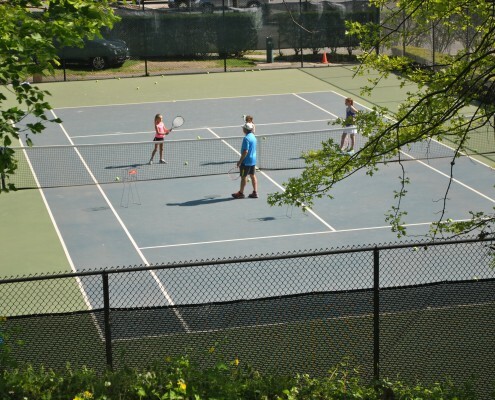 Bronxville residents have access to all recreation programs offered by the town of Eastchester, including a summer concert series and summer camps. 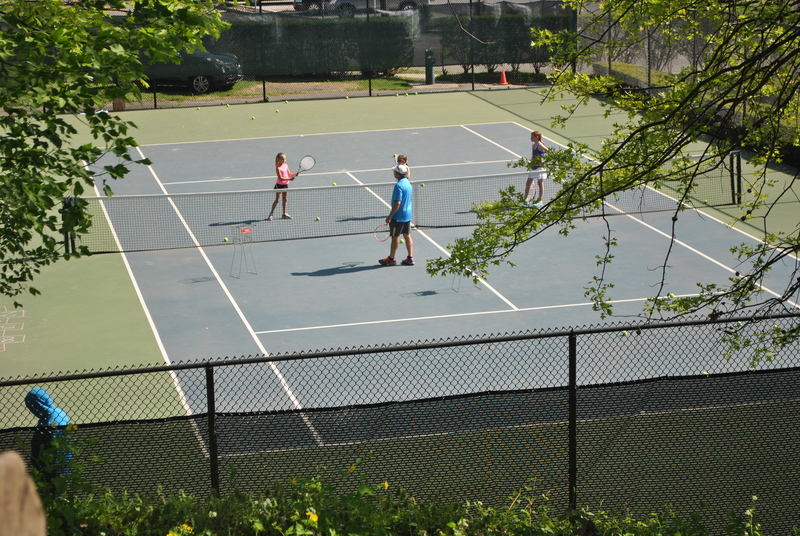 In addition, Bronxville offers extensive tennis and paddle tennis programs on its town courts. 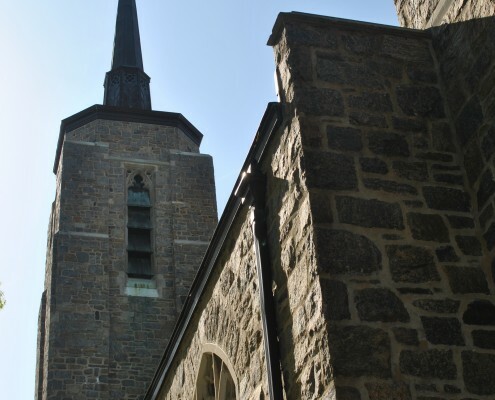 Bronxville was originally founded as an arts colony, and that part of the village, which dates from the late 19th Century, now called Lawrence Park, continues to hold art fairs and other activities. 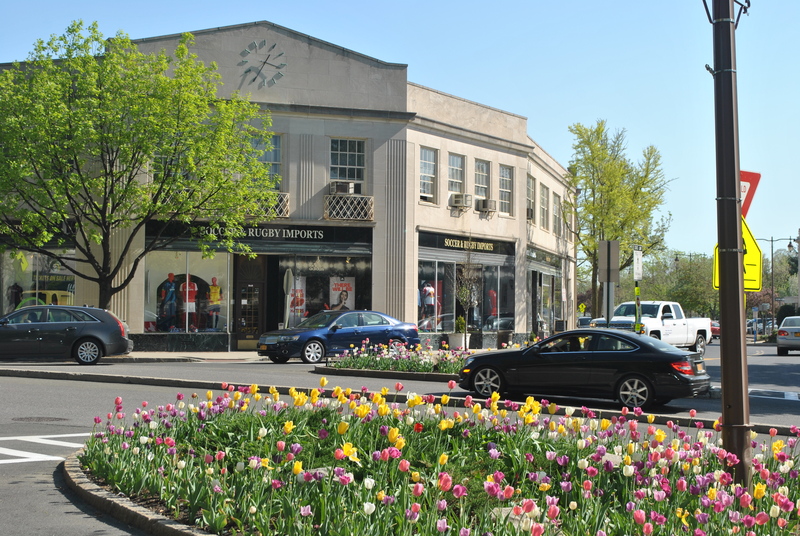 The thriving downtown section of Bronxville is home to many small boutiques and excellent local restaurants. Neighbors Helping Neighbors: Bronxville residents participate in a number of community and philanthropic organizations dedicated to helping others. 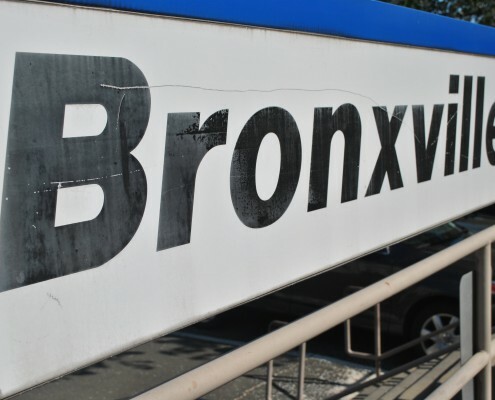 Gramatan Village helps to integrate Bronxville’s older residents into community life by providing direct assistance through its volunteer program as well as through workshops and seminars. 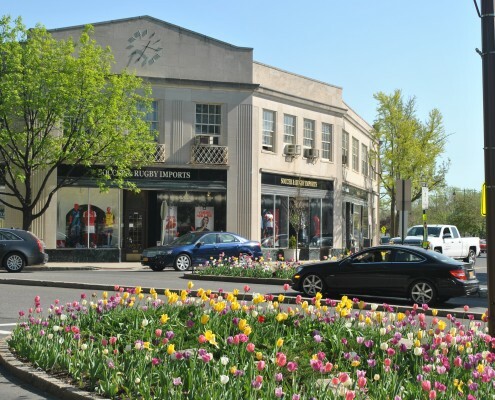 The Community Fund of Bronxville, Eastchester, Tuckahoe provides grant funding and administrative support for organizations serving the Bronxville area. Bronxville Farmers’ Market: The Bronxville Farmers’ Market takes place every Saturday morning at Stone Place at Paxton Avenue. Local farmers and artisanal food producers sell fresh produce and goods to the community while providing a community forum. On the fourth Saturday of the month representatives from Cornell Cooperative Extension’s ‘Ask The Master Gardeners’ program are available to answer gardening questions. Rain or Shine, May-November. 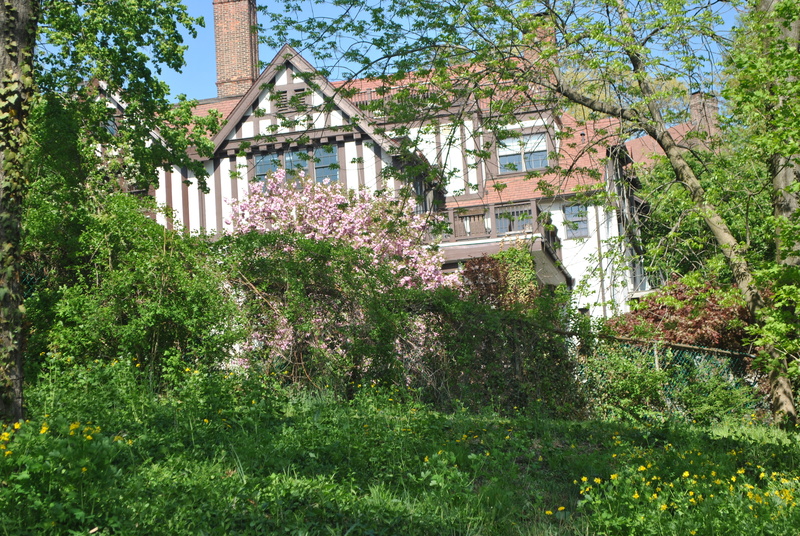 Higher Education: Bronxville is home to two institutions of higher education, Concordia College and Sarah Lawrence. 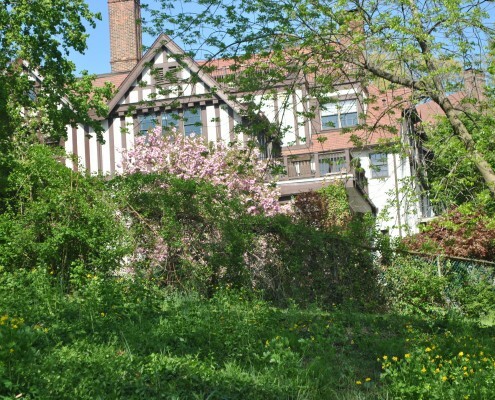 Levitt-Fuirst is a premier broker of insurance to high value homes and properties in Bronxville and Westchester County. We work closely with many of the nation's leading insurance companies, including Chubb, AIG, PURE and ACE to ensure that our client's homes are well protected. Please visit our home insurance home page to find out more about our services.